Thanks for signing up! Your freebie should be arriving in your inbox soon! 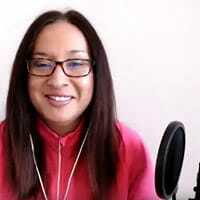 Need to Grow Your Blog Traffic to Make some Blog Cash? 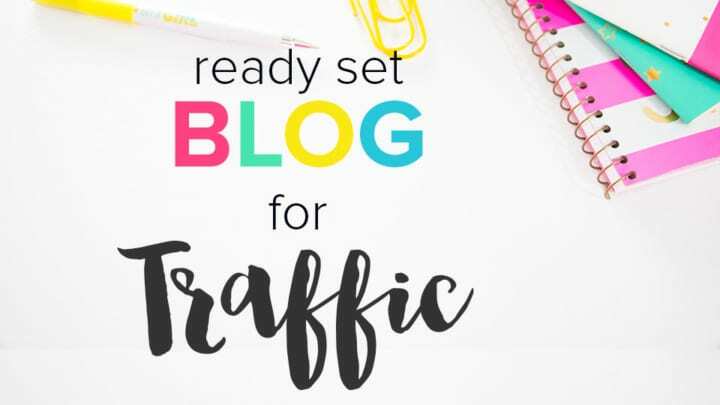 Ready Set Blog for Traffic is designed for new bloggers or bloggers that aren’t attracting visitors. No traffic, no comments and no shares. There are three core modules filled with my blog traffic recipe for success. I also help you start monetizing your blog. Have No Idea How to Write Content for Blog Traffic? 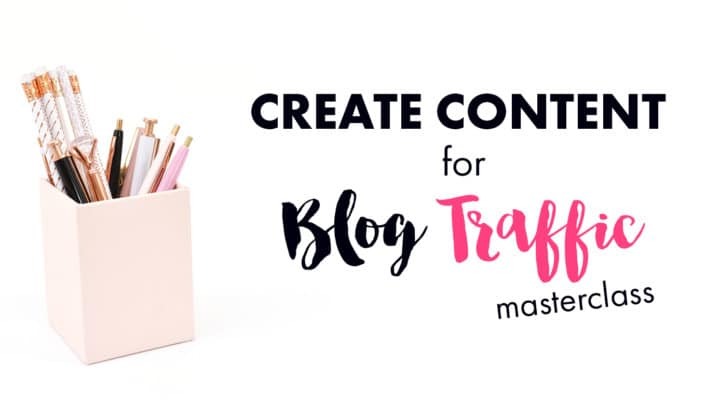 Create Content for Blog Traffic is a video masterclass that walks you through how to create content just for your audience. This type of content will resonate with your audience so much that they will want to share your content and comment on it. There are three videos that target certain aspects to help you create that right type of content for your audience! If you’ve been dreaming of wanting to stay home and quit your job, then one way to help you is to start a blog. A blog can be your side hustle or your main hustle. With dedication, patience and a love of learning, you can turn your blog into a business that generates an income. 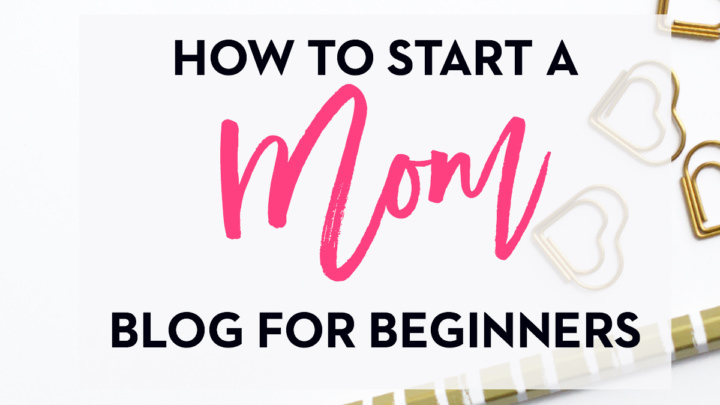 I have a step-by-step tutorial on how to start a blog.